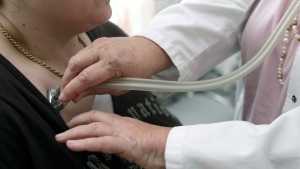 Doctors in Quebec are voicing concern that a lack of provincial funding for palliative care is pushing patients at the end of their lives to opt for doctor-assisted suicide instead. Since the province’s medical aid in dying law came into effect in 2016, Quebec doctors say access to palliative care has decreased while requests for medical aid in dying have increased. On Tuesday, a group of 10 Montreal-area physicians held a press conference to discuss the state of palliative care in the province. The group said patients have told them that they’re choosing assisted dying because they can’t find adequate palliative care services. Dr. Paul Saba, a family physician who is leading the group and fighting against Quebec’s assisted dying law in court, said fewer doctors have entered the field of palliative care since the law came into effect and that patients are suffering as a result. The group also said the provincial government has provided them with little information on how they’re managing the issue. They’re not the only doctors expressing concern about patients’ access to palliative care. At the end of May, the Quebec College of Physicians wrote a letter to Health Minister Gaetan Barrette asking for more funding for specialized, palliative care. The health ministry, on the other hand, said the province is progressing on this file and has been focusing resources on home palliative care. It’s expected that more than 24,000 residents will use palliative care services by the end of the year, according to the province. 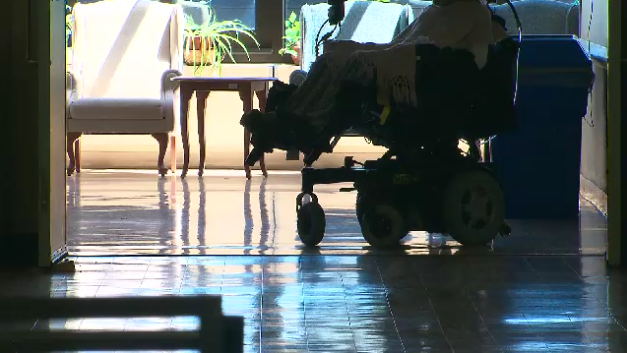 Quebec doctors say access to palliative care has decreased while requests for medical aid in dying have increased.